this is a amazing baby app, let baby master basic math easiest. 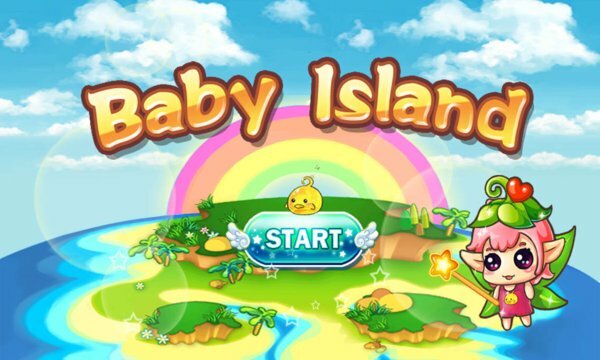 baby island is a island for our Genius baby. in this math island has many math games, and many lovely animals and magic human, they guard some little wooden brand, each brand can pass to a math game, for counting 0-100, for addition, for subtraction, for multiply and divide. and has a magic old china's 9x9 multiply table, let baby can calculate any multiply in 81 at one second. into every game if kids answer all the problem, he will got a card as gift, and he can collect various animal, plant, Fruit, vegetable cards. these cards is very lovely, and can teach baby learn various goods and words. this game has some other language, such as chinese, baby also can learn some chinese language while playing. 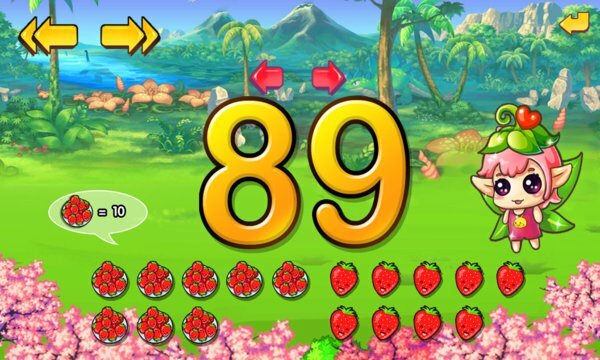 ~ 12 game modes: Counting 0--100, Find number, Count strawberries, Compare numbers, Matching number cards, Add, Subtract, Multiply, Divide, Addition table, Subtraction Table, Multiply Table, All in One. this is a amazing baby app, why not try it.